Are you an independent dump truck owner/operator with existing contract jobs? Chances are you need non trucking liability insurance. Let us connect you with three insurance agents. 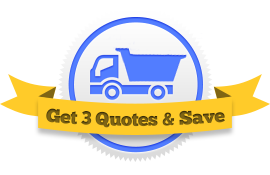 They will each offer you a quote on non trucking liability insurance and you can compare prices for yourself. Non trucking liability insurance covers your dump truck when you use it off the clock. It kicks in any time you drive your truck for non-business related purposes. This includes driving your dump truck home or driving it on weekends. This insurance pays for the same things that other liability policies cover: expenses associated with injuries to people and damage to property when you are at fault. Non trucking liability doesn’t cover you when you’re on the job or hauling cargo. 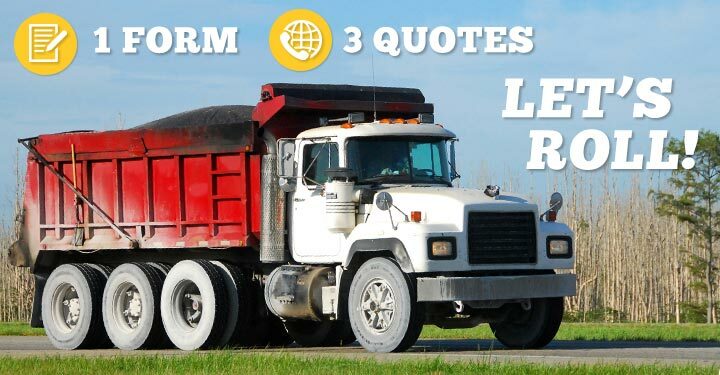 If you only drive your dump truck for work-related reasons and you never drive it after work, then you don’t need non trucking liability insurance. What you need is primary liability insurance. And neither primary nor non-trucking liability insurance protect your dump truck itself. Damage done to your dump truck, be it collision, theft, overturn, or vandalism, is covered by physical damage insurance. How do you personally define non trucking liability? What non-trucking exclusions should I be aware of? Does this policy meet the requirements of my lease agreement? What are the limits of this policy? The easiest way to get the best price on Non Trucking Liability insurance is to speak to several agents and see what they’re willing to offer. 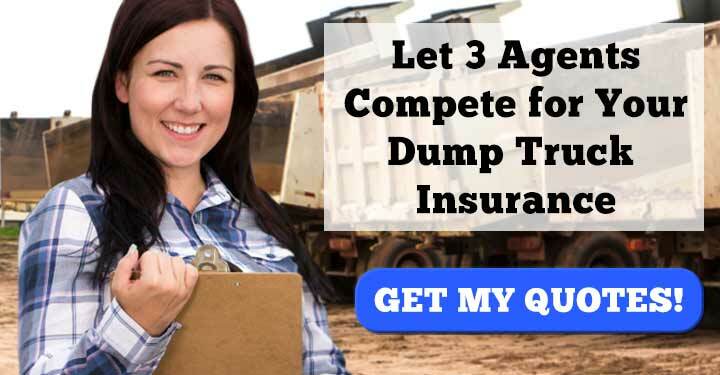 This form will get you in touch at once with three different agents who deal with dump truck insurance policies. There is no easier way to get yourself insured.